Our networked lives are often seen as a product of the recent past. After all, didn’t the internet, social media, globalized trade and international terrorist networks first emerge in the late twentieth century? Renowned historian Niall Ferguson begs to differ. 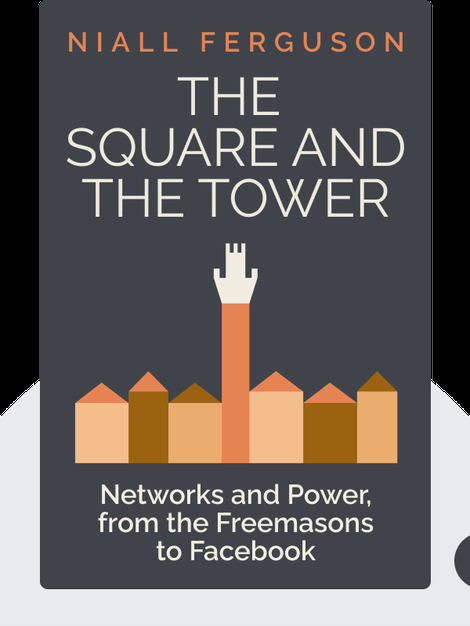 Providing a sweeping overview of Western history, from the birth of the printing press to the election of Donald Trump, The Square and the Tower (2018) offers a compelling argument that networks have been a key driver of historical change for a very long time and will only become more important in the future. 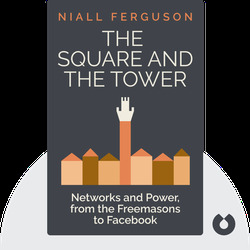 Niall Ferguson is a British historian as renowned for his scholarly range as for his ability to provoke debate with his controversial public interventions. A research fellow at Oxford and Stanford, Ferguson is a contributing editor to Bloomberg television and the author of several popular history books, including Civilization: The West and the Rest (2011). He was also an advisor to John McCain’s presidential campaign in 2008.